Saturday 25th April, 10am-12pm at St Mary’s Priory Centre. and sharing ideas and prayer! 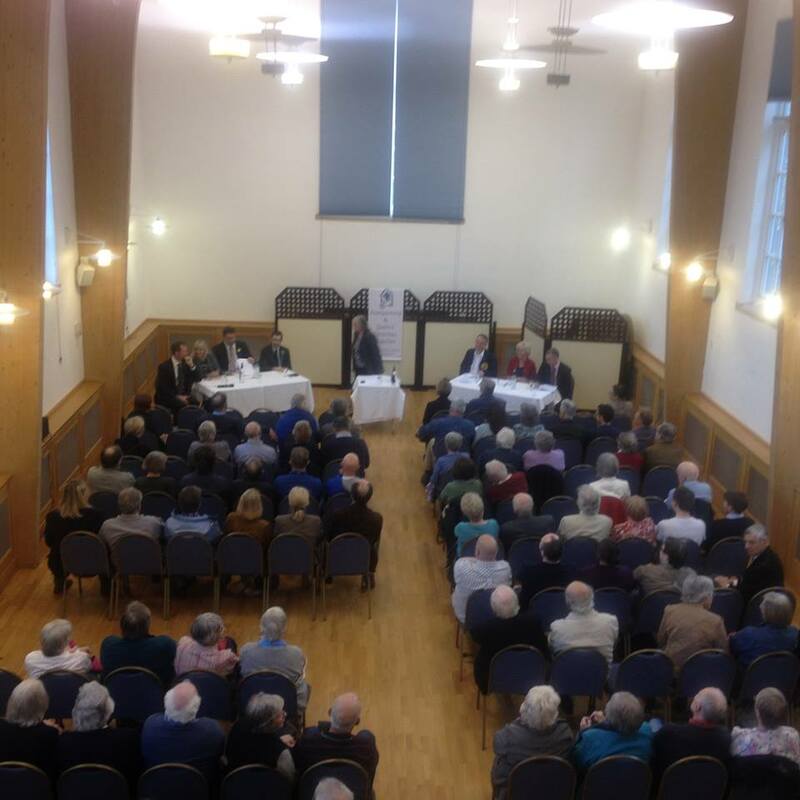 It was good to host all the Candidates for the Monmouthshire Constituency at a Hustings here on April 8th (the Eve of the close of Nomination as Candidates). Before questions each of them made their pitch. He thinks moving from EEC(trade agreement)toEUwas unfair. Ruth emphasises fairness,which she believes has not characterised recent policies. Veronica wants to develop theme of global citizenship and further her passions of women in science, and international development. We host the next Welsh Blood Donor Clinic at the Priory Centre on April 22nd.